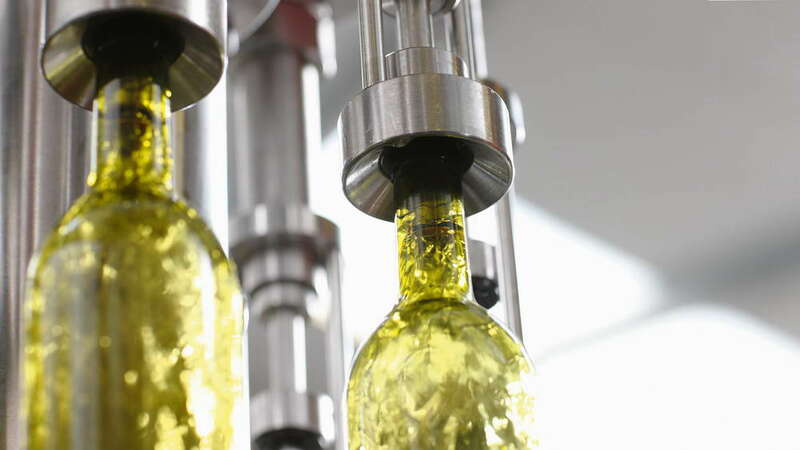 Food and Beverage Industry | PureMedion Ltd. According international food standards, food products must comply with the guidelines and codes of practice which contribute to the safety, quality and fairness of international food trade. Consumers can trust the safety and quality of the food products they buy will be in accordance with the specifications. Public concerns about food safety issues are often placing it in centre of global debates. Biotechnology, pesticides, food additives and contaminants are some of the issues discussed. PureMedion offers a complete range of purification and protection solutions for all F&B sectors with special regards to both alcoholic and non alcoholic beverages as well as for water which is the main constituent in all drinks, and the primary ingredient in most. Water is purified prior to processing and drinking. Methods for purification include filtration and other treatments. The importance of purified water is highlighted by the World Health Organisation, who point out 94% of deaths from diarrhea - the third biggest cause of infectious death worldwide at 1.8 million annually - could be prevented by improving the quality of the victim's environment, particularly safe water.